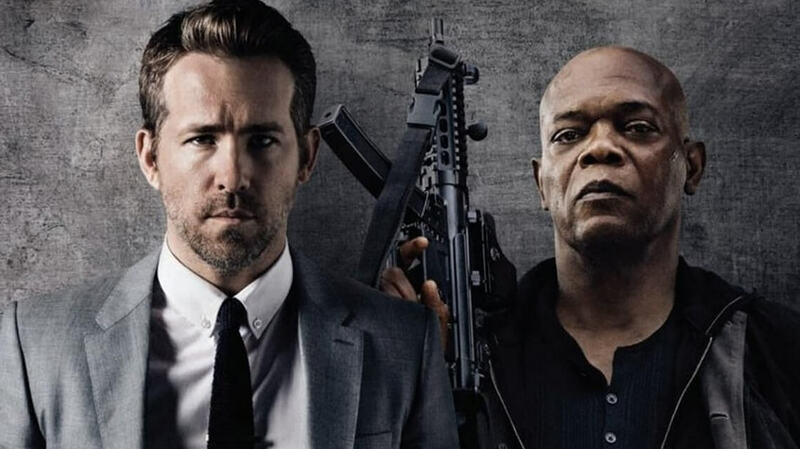 The Hitman’s Bodyguard has managed to become one of the highest grossing films of the year and with its success, it presents a few ideas to our local filmmakers as well – both in India and Pakistan. The film revolves around two hit men – one is the client, the other is his bodyguard – who have to reach the international court in time to nail a dictator, who has sent his goons to stop them. The idea could be applied without many changes in India and Pakistan and let us shortlist the two actors who would fit the bill as the very local Samuel L. Jackson and Ryan Reynolds. 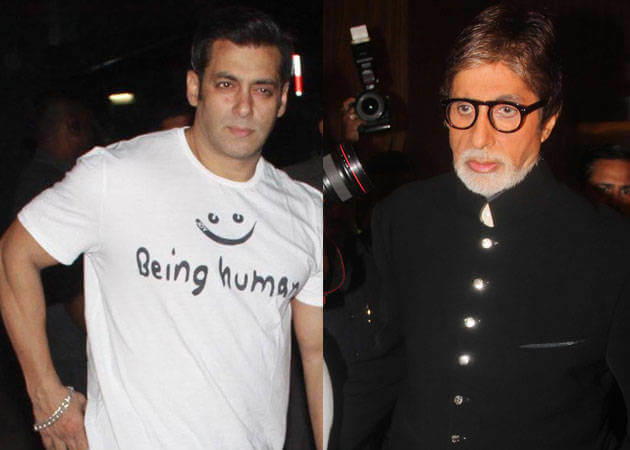 Big B has worked with Shah Rukh Khan and is currently working in a film with Aamir Khan; he hasn’t had the chance to share the screen with the action avatar of Salman Khan (Baaghbaan and Baabul were dramas). This way Amitabh’s career would not only come full circle (he was introduced as Angry Young Man by writers Salim-Javed, with Salim being Salman’s dad) but he will also be able to recreate the magic he did in Buddha Hoga Tera Baap. Salman Khan could relive the Dabangg character by being a hitman with conscious who gets tired of the old man he is supposed to protect. 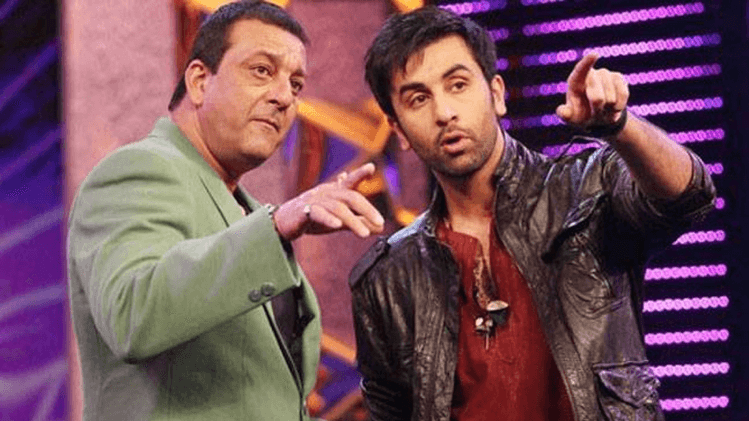 Who else could play ideal partner to Sanjay Dutt than the guy who is playing him in his biopic – Ranbir Kapoor! Sanjay has been around for nearly 40 years and can use all his experience to steer Ranbir’s career in the right direction. Along the way, they can dodge bullets, flirt with girls and sentence a dictator who needs to be behind bars. 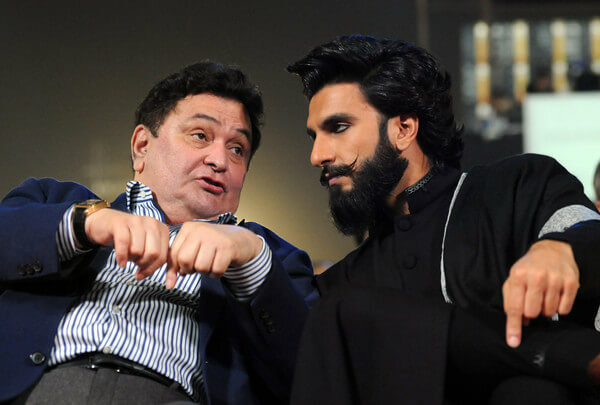 Rishi Kapoor just turned 65 earlier this week but he has been around for nearly 50 years – he has played a hitman on many occasions yet never ever has he been the one who needs saving. If he is paired with young gun Ranveer Singh, the result will be an explosion that will not limit itself to the screen. They can have a song or two as well while chasing girls and being chased by Don’s men or Dictator’s, whoever fits the story. They set the screen on fire with their chemistry in Mubarakan and they can recreate that in a film as hit men with personalities that are poles apart. On one hand is a guy who refuses to grow old and on the other is one who single handedly stood against a village in one of his earlier films. Just imagine how the real-life uncle-nephew would act if the film revolved around the two, and a few bullets here and there! Everybody who watched films in the 90s made fun of Suniel Shetty when he played the leading man but went to watch his films nevertheless. Just imagine if he is paired with R Rajkumar of Bollywood – Shahid Kapoor – and lives of the two are dependent on each other in a film. It will be magic; I tell you … yeh andar ki baat hai! If on one side you have a hero with a dhai kilo ka haath and on the other, the modern day Hercules, who would you want on your side. 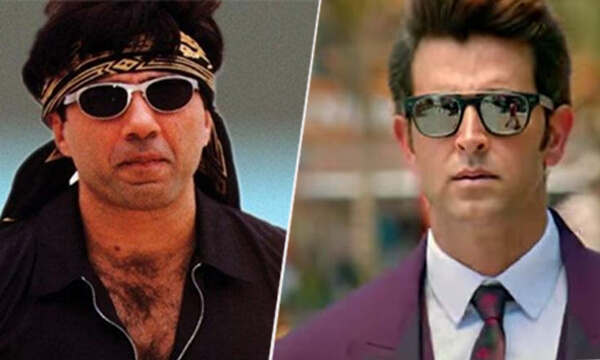 I would love both considering this is the best time to cast Sunny Deol and Hrithik Roshan together, especially when they can pull off the role ideally. Sunny was the action man when Hrithik made his debut (they shared Amisha Patel in Kaho Na Pyar Hai and Gadar Ek Prem Katha) and they also look like hitmen. Need I say more? 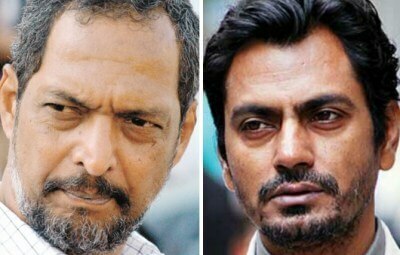 Nana Patekar remains one of the most underused actors in Bollywood; it seems to be the best time to make him collaborate with an equally nonsensical Nawazuddin Siddiqui. The two can fire guns, abuse people in their surroundings, chase a few girls and above all, dodge bullets with their sweet-talking … let the film begin! 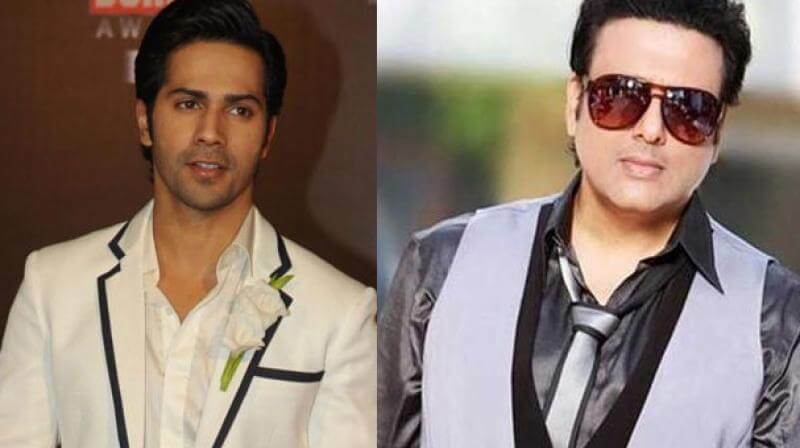 We all know that Govinda owes his career to David Dhawan and so does Varun, the director’s son. In fact, Varun tries to copy Govinda a lot so why not make them partners and give them guns. The two are capable of wreaking havoc with their dance steps, their dialogue delivery and their chemistry with each other and the girls. Leave the rest to Papa Dhawan who can add a thing or two to make the film, a classic! b) they are superstars from either side of the millennium. 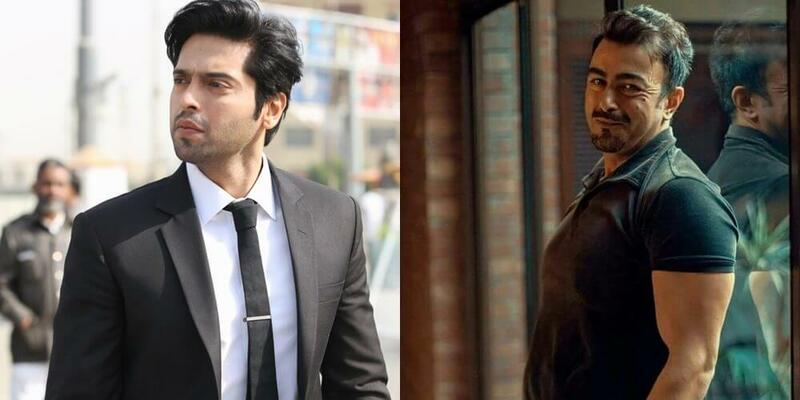 Just imagine watching Shaan and Fahad Mustafa, side-by-side, taking down the villains and acknowledging each other in the process. Priceless! He is fresh from the success of Punjab Nahi Jaungi; he has been in the news for all the wrong reasons. Together, the two can set the screen on fire with their chemistry, geometry, and physics! 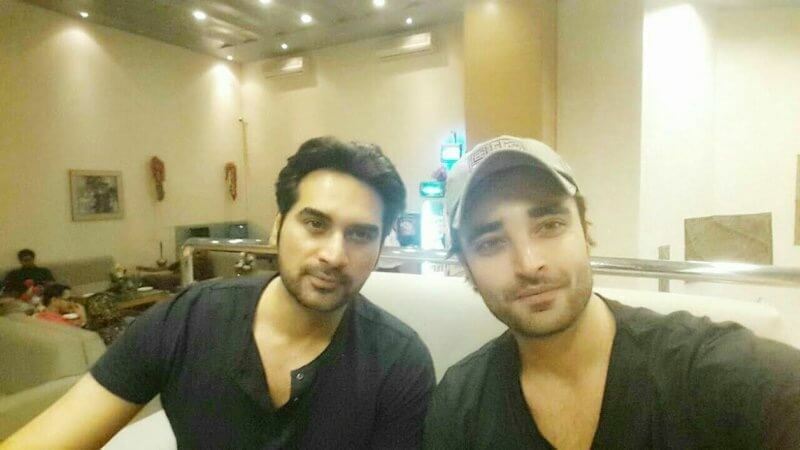 Humayun Saeed may not be as old as Samuel L Jackson but he could be made to carry himself like Tom Cruise did in Collateral. The controversial Hamza Ali Abbasi can be himself to give the audience a chance to enjoy and laugh at the same time. His dialogues could be taken from his own ‘book of wisdom’ where he is the judge, jury, and executioner.